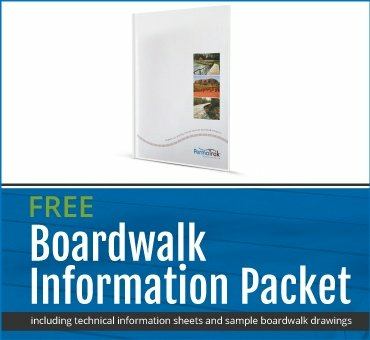 PermaTrak represents the future of boardwalk construction. 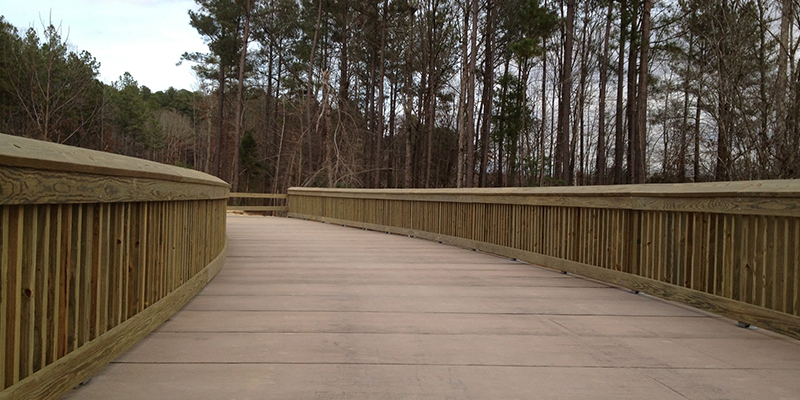 Our precast concrete system was created to address the maintenance, safety and longevity issues presented by timber and composite decking boardwalk structures. The PermaTrak system offers many features and benefits, making it superior to traditional wood and composite construction in numerous ways.